We live in an age of distractions with your customers being barraged with a lot of options and media noise. Brands desperately need to engage customers with true loyalty to be successful. Customers often abandon a loyalty program as it might just take them too long to earn rewards. Effective loyalty programs are now being powered by gamification for data-driven and valuable customer relationships. Businesses are now rewarding customers for literally anything, be it purchases, sharing, account opening ceremony or social media mentions to gain traction for their loyalty programs. With gamification, it’s possible to offer different types of rewards for different actions, so that everyone wins. Identifying the right gamification strategy with the right rewards will definitely have an impact on the bottom line and keep your customers engaged. In a survey by Colloquy, 27% of the millennials responded that they would stay in a loyalty program if it had a competitive game or social aspect . 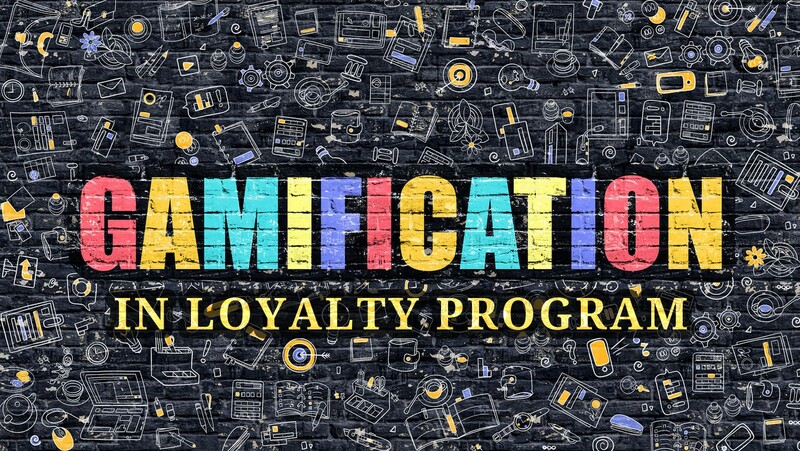 A report by Tech Validate’s found that 30% of the companies using gamification in their loyalty programs improved registration conversion rates by 50% upwards . 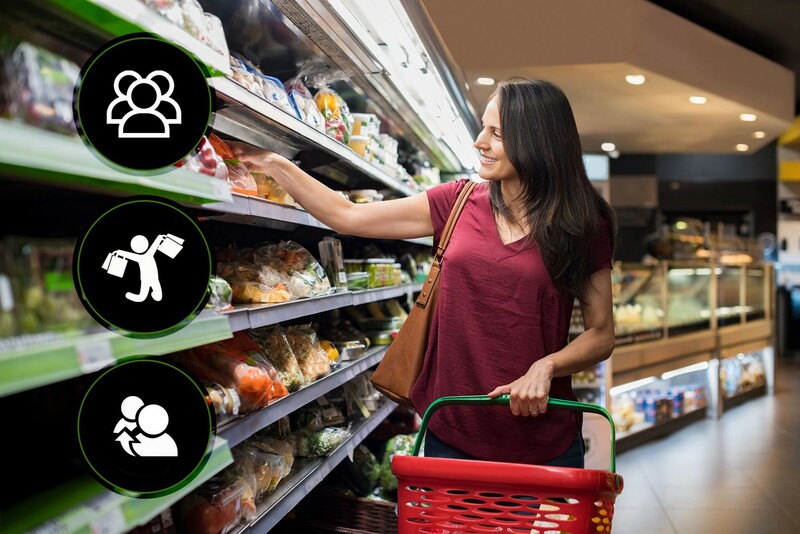 A Giga Information research found that customers’ online activity grew by an average 68% and social share grew by 22% after introduction of gamificaiton in loyalty programs . Encouraging participation by customers: Gamification incentivizes consumers by appealing to their competitive nature and introducing existing consumers to new versions of the products. Driving specific consumer behavior: The strategy can be used to drive desired consumer behavior and align with your business objective. Consumer retention: By providing the consumers a sense of achievement and competition, gamification can allow engagement for greater stretches of time that provide real retention benefits to the businesses. Gamification is an incredibly powerful tool that businesses can use to improve their repeat purchases. Domino’s are already using gamification to reward their customers for playing pizza-themed game “Piece of the Pie Pursuit” that gives them chance to play for points that can be redeemed against free pizza. Introducing gamification in your loyalty program does not mean you have start from scratch. You just need to look at your existing program and see where you can integrate gamification for greater participation from your loyal customers, at risk customers and those who bought from you once and had no other repeat purchase. 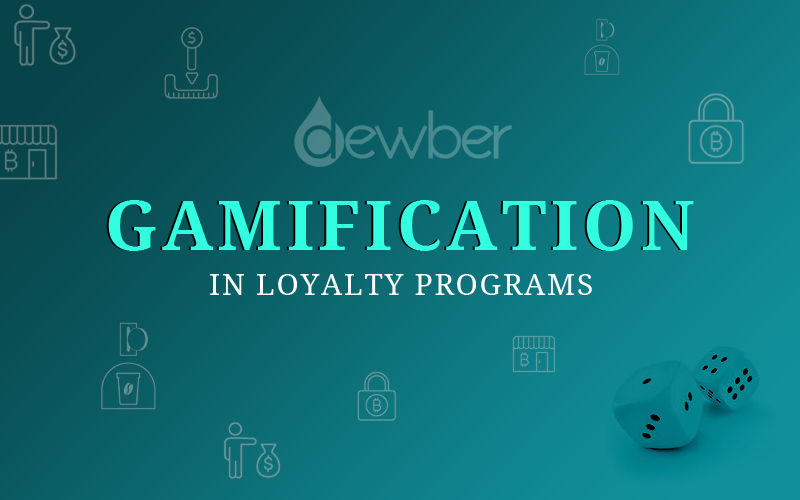 Companies like Dewber have come up with innovative loyalty programs powered by gamification to drive customer loyalty for SMEs. Dewber is a global crypto loyalty program with innovative gamification features that are designed to drive true customer loyalty to let small and medium businesses compete with big brands. This blockchain based loyalty program allows businesses to run gamification programs to award Dewber tokens for the task completed by the customer. The customer can participate in a loyalty program in various ways, like buying a specific product, answering the questionnaire, or completing other tasks to obtain Dewber token rewards. Dewber (DBRX) is the best cryptocurrency to invest in loyalty programs as more and more businesses are welcoming crypto into their loyalty programs to reap its benefits. Dewber tokens can be collected as loyalty points against each purchase from the participating businesses worldwide that can be redeemed for various products. Dewber utilizes data-driven techniques to inspire consumer loyalty with achievements, status, and rewards. Participate in Dewber token sale to experience the future of loyalty.